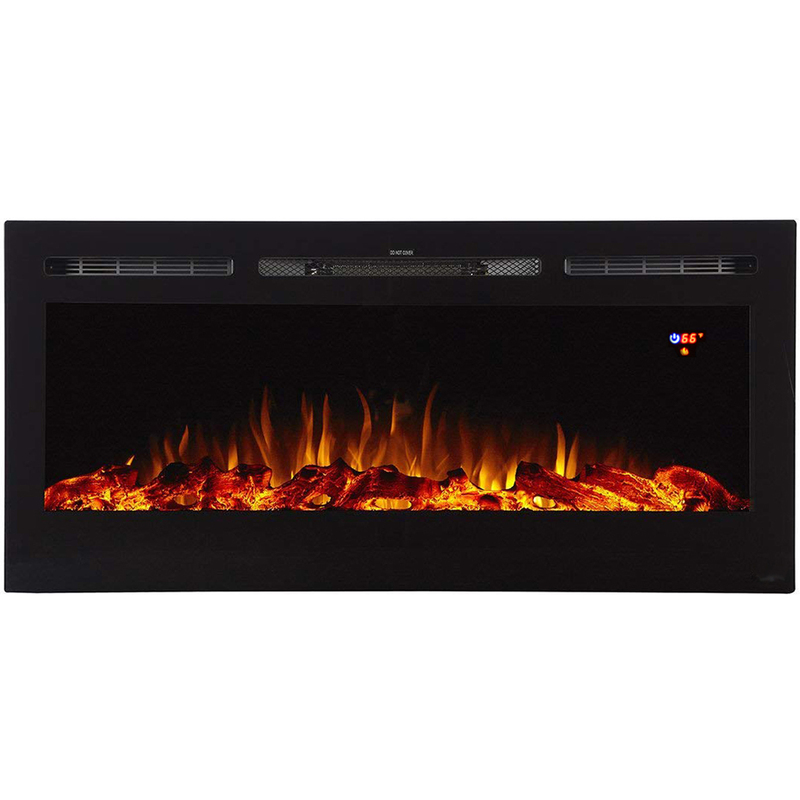 If you want to add a dynamic and vivacious vibe to a room, the built-in Pebble Crystal Log Essex fireplace will do just that. Its perfect length and proportion, as well as its sleek design, makes it the showpiece of any room it is placed in. The realistic flame coupled with its innovative Pebble Crystal Log style, makes the Essex the most revolutionized fireplace on the market. 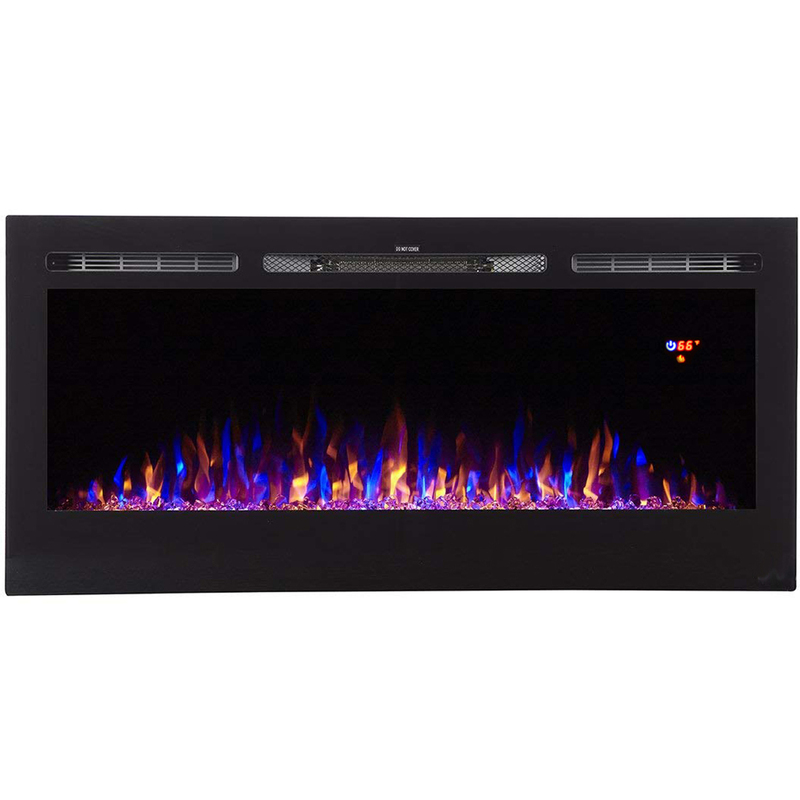 Overall Dimensions: 39.4W x 6.1D x 17.7H Inches - Flame View Dimensions: 29W x 8.7H Inches - Firebox Dimensions: 30.8W x 17.7H x 4.2D Inches. 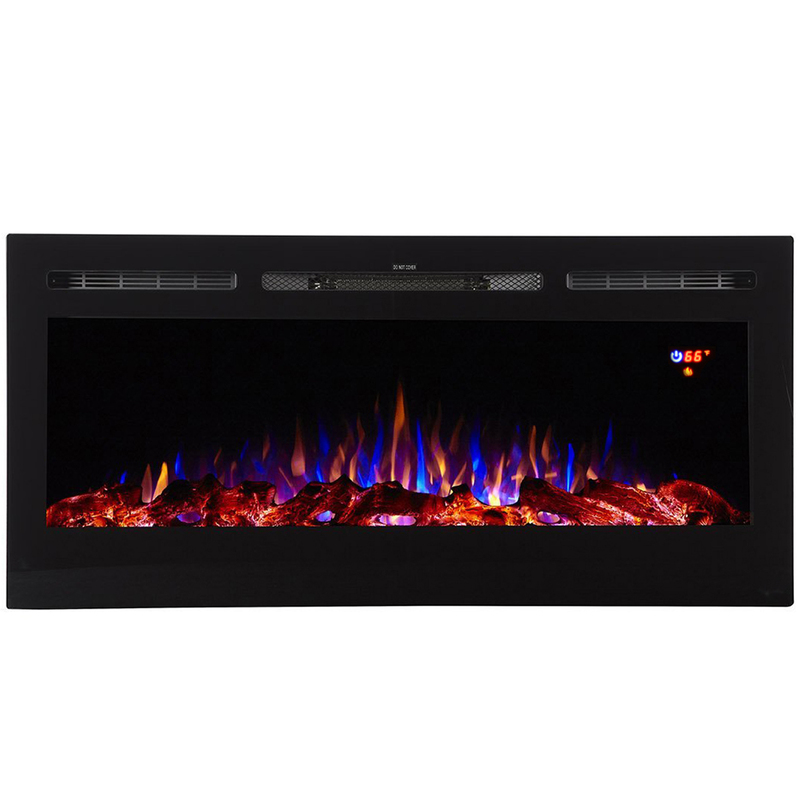 Fireplace is well made, directly plug it into your wall and turn on. You must make sure your power supply can support this unit especially if you have other items plugged in. 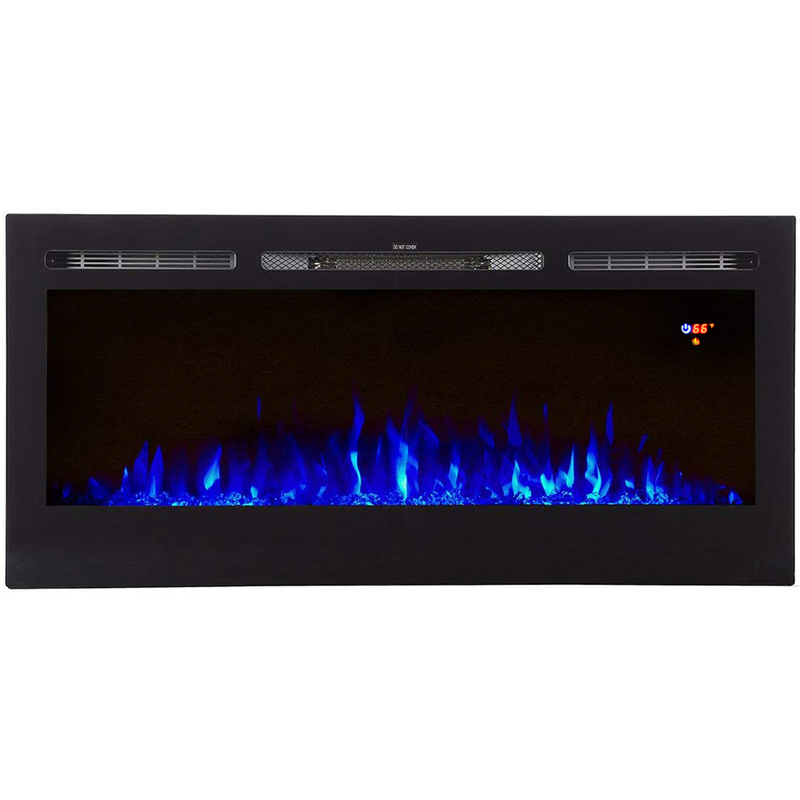 This electric fireplace definitely has the wow factor. It is just gorgeous. Easy to install and operate. The price for the unit is great. My wife and I were looking for something where a television could be placed almost directly above. 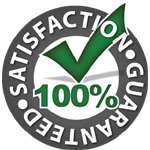 Other companies we had called told us they did not recommend any such product and we were discouraged until coming across this unit. It looks great under our TV and our friends and family love it as well. We really recommend this to anyone looking for something similar. 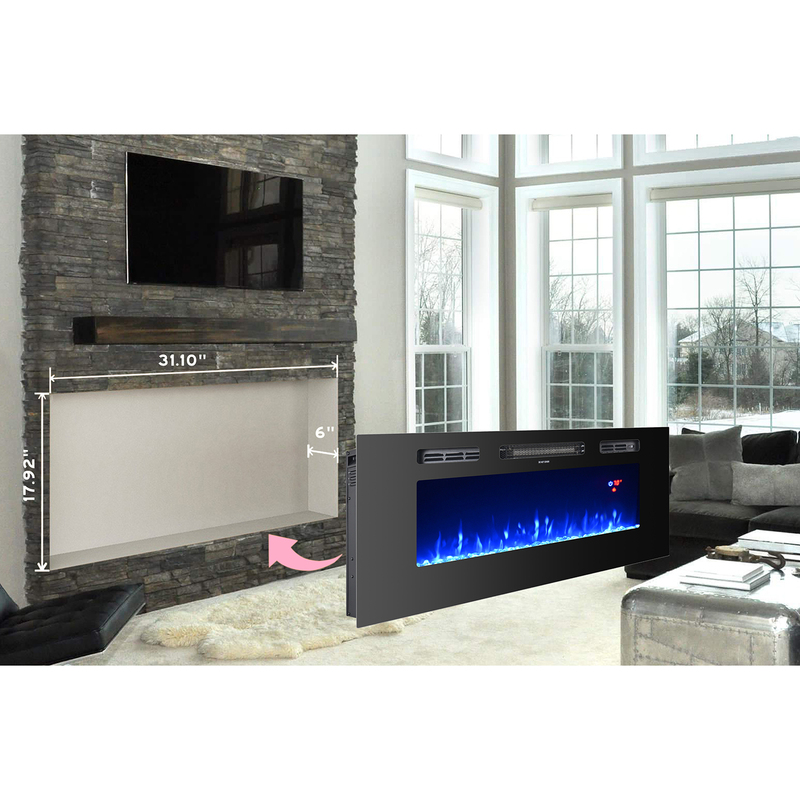 This unit has so many features from changing colors to a timer and no heat function. 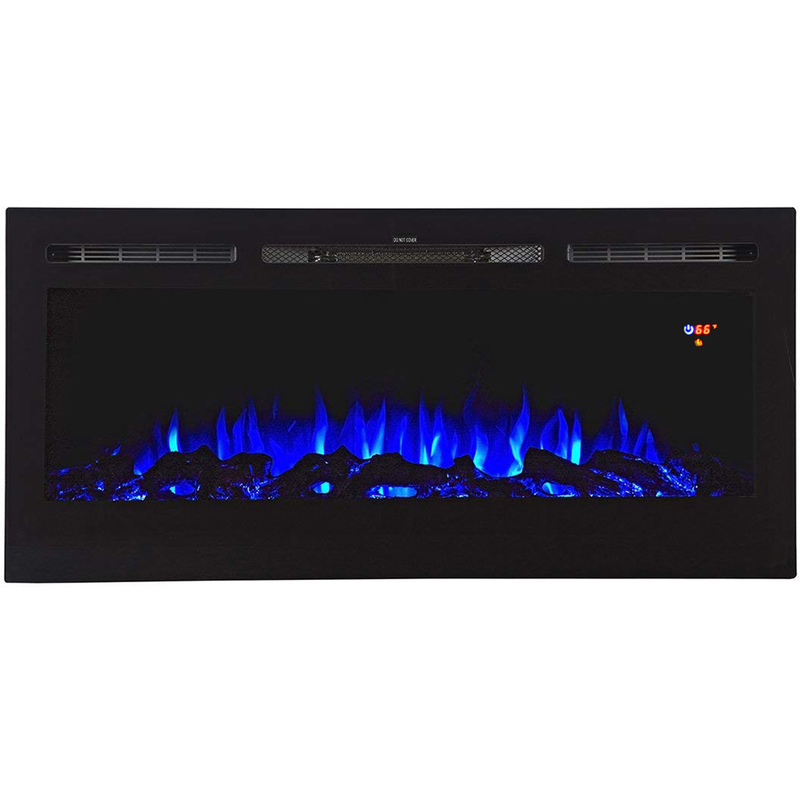 I have not seen any units similar to this when I had been shopping for a fireplace. 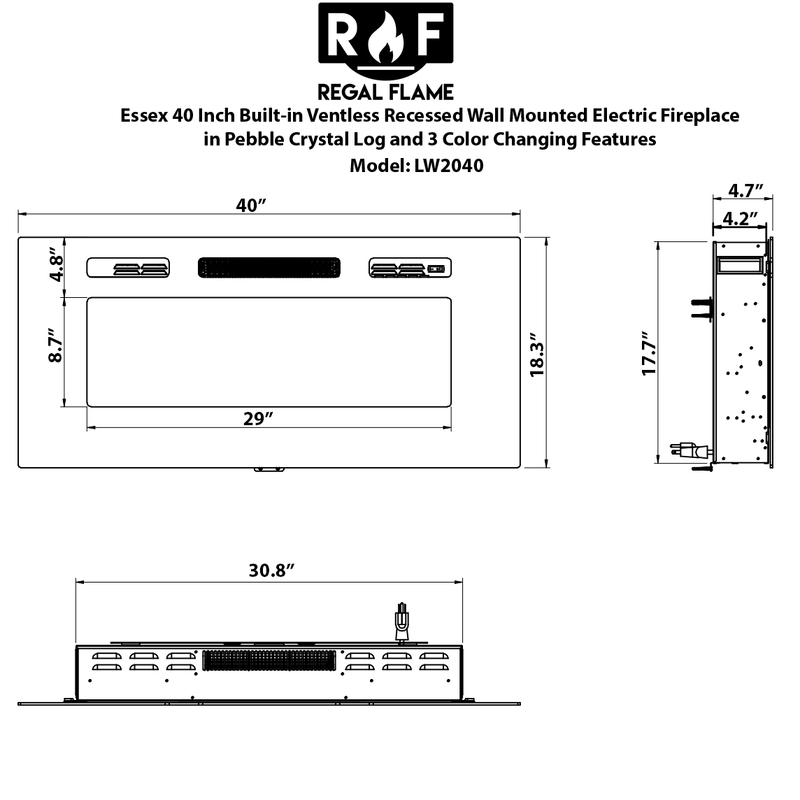 I will be purchasing from regal flame in the future!